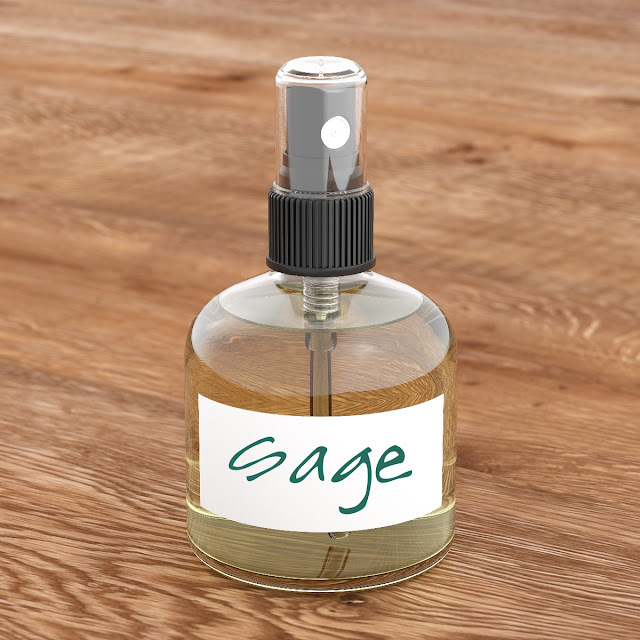 I am continuing my blog posts of which essential oils blend well together. Did you already read the guide for the essential oils starting with A & B? Click HERE to be taken there. For the blending guide for essential oils C-D CLICK HERE. For the blending guide for essential oils F-L please CLICK HERE. Please enjoy this blending guide for the essential oils starting with M through Z (the list actually stops at Ylang Ylang!). If you are looking for high-quality, True Certified Organic by OTCO, and True Therapeutic Quality Essential oils, check out Mountain Rose Herbs. I get most of my essential oils there. Click HERE to be taken to the Mountain Rose Herbs website. Oakwood absolute: (Quercus robur) Blends Well With: Bay, benzoin, bergamot, cedarwood, citrus oils, clary sage, eucalyptus, frankincense, ginger, juniper berry, lavender, oakmoss, rose, sandalwood, thuja, vanilla, ylang ylang. Before you use any essential oil, you must review its specific safety data. If you are pregnant, breastfeeding, have kidney disease, sensitive skin, liver problems, epilepsy, diabetics, taking medication or have any other medical condition, you need to consult with your health care provider before using any essential oil. Never use essential oils undiluted or internally unless working with a qualified health care professional. This information is for educational purposes only, it is not intended to treat, cure, prevent or diagnose any disease or condition. Nor is it intended to prescribe in any way. This information is for educational purposes only and may not be complete, nor may its data be accurate. Always perform a patch test on your skin. 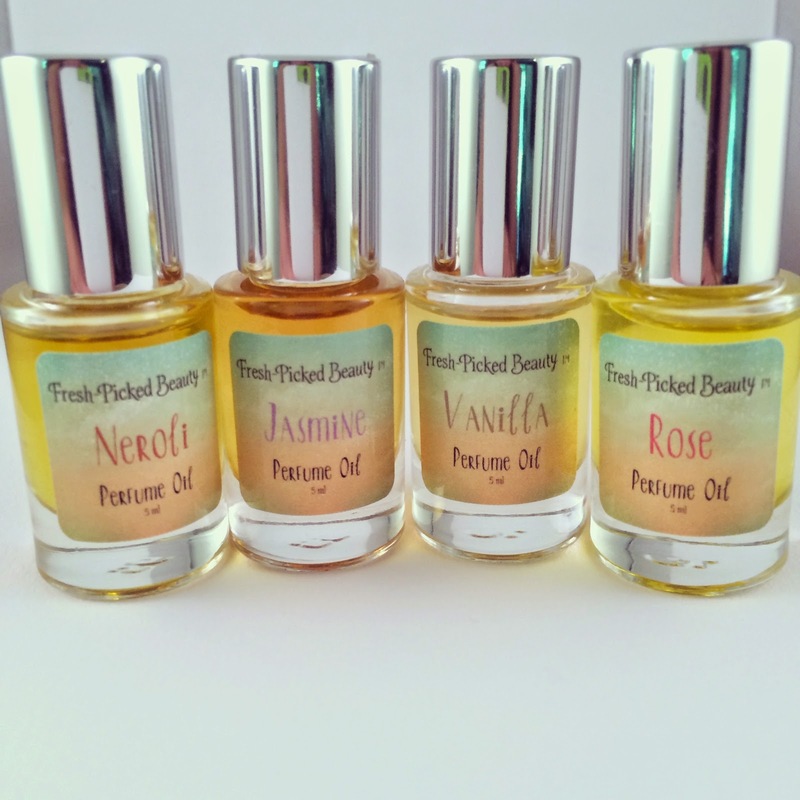 I have introduced four new potent perfume oils in the Frabjous Fragrancy section of my Etsy Shop. 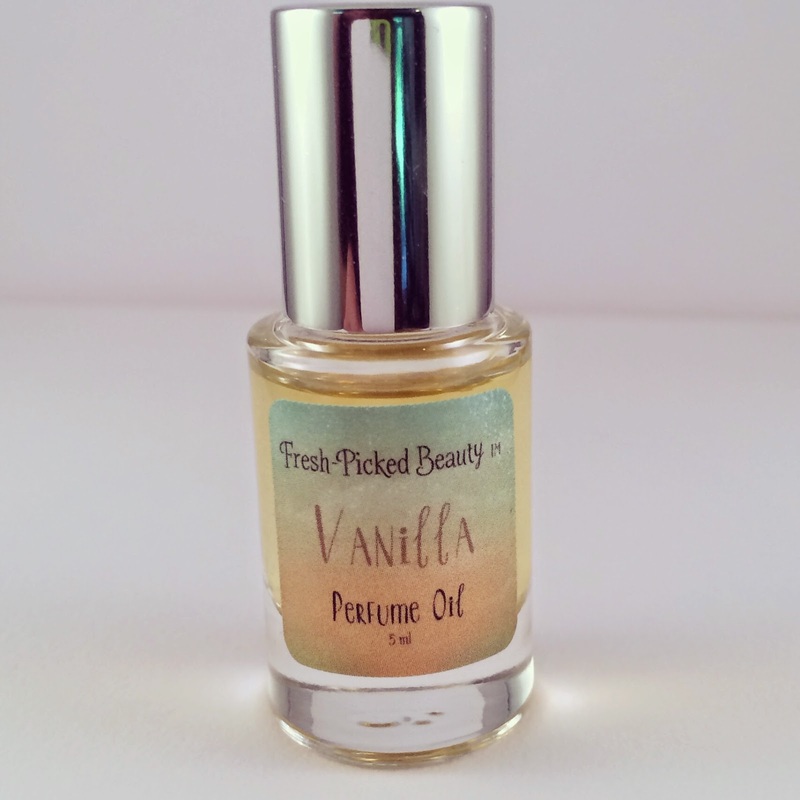 100% Natural Vanilla Perfume Oil. Potent and intensely sweet. Made of pure Vanilla Absolute from Madagascar and Vanilla Bourbon CO2 from Madagascar. This is a very sweet and delightful Vanilla perfume that is soothing, sweet and brings about a feeling of love and joy. Only $10.00!! Click HERE to learn more or purchase. 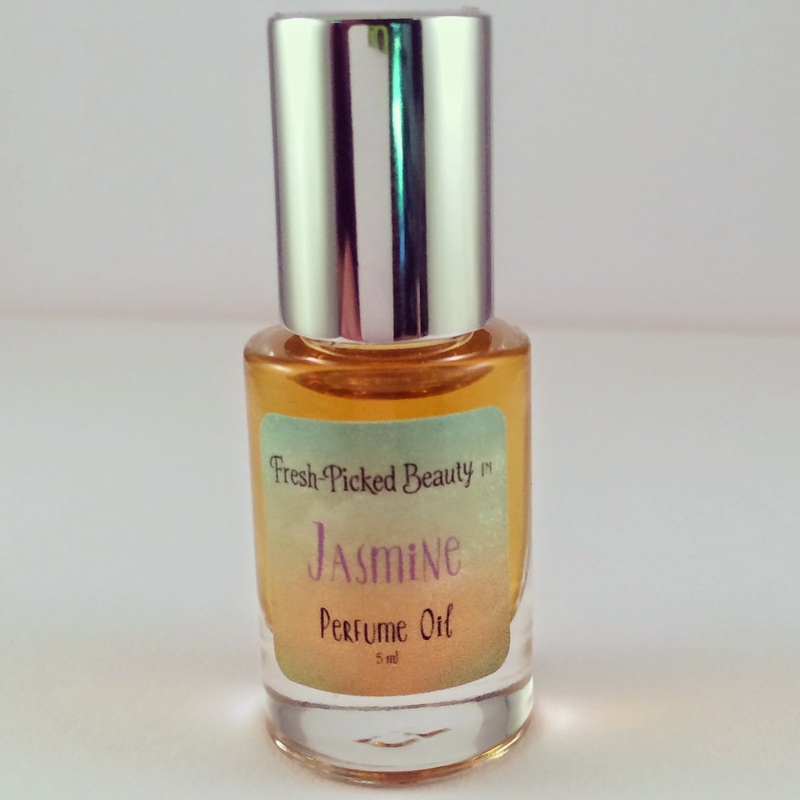 100% Natural Jasmine Perfume Oil. Potent and intensely sweet. Made of pure Egyptian Jasmine Absolute, Indian Jasmine Absolute, and Jasmine CO2 extract. This is a very complex and delightful Jasmine perfume that is uplifting, hypnotic and brings about a feeling of lightness and joy. Only $10.00. Click HERE to learn more or to purchase. 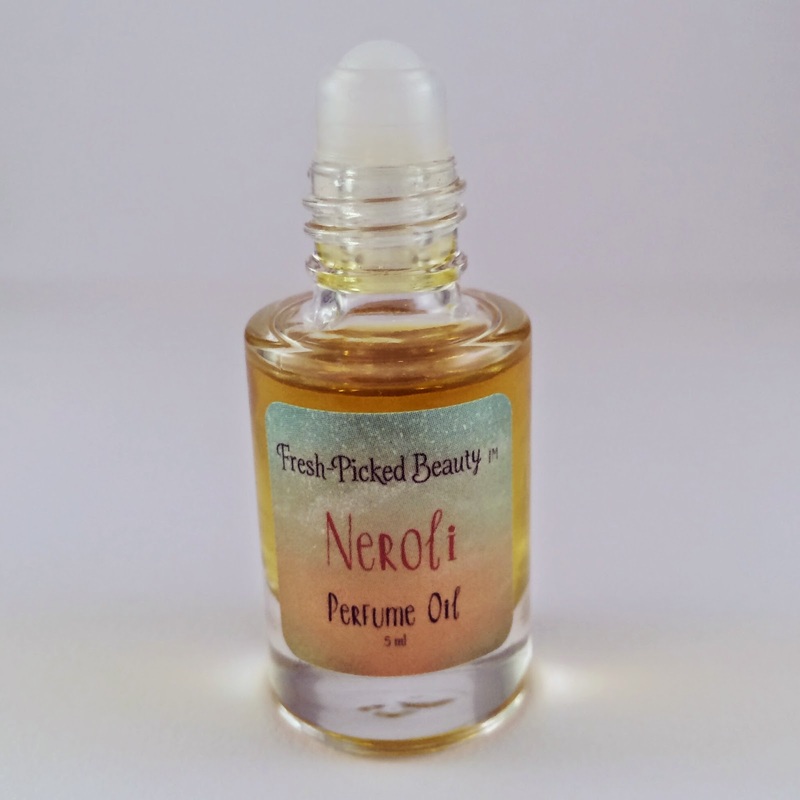 100% Natural Neroli Perfume Oil. Potent and intensely luscious and vibrant. Made of pure Neroli essential oil from France, Neroli Extra essential oil from Tunisia/Morocco/Lebanon, Orange Blossom Absolute from Egypt and Neroli essential oil from Egypt. This is a very rich and heady Neroli perfume that is radiant, delicate, fresh and brings about a feeling of relaxation and love. Only $10.00. Click HERE to learn more or to purchase. 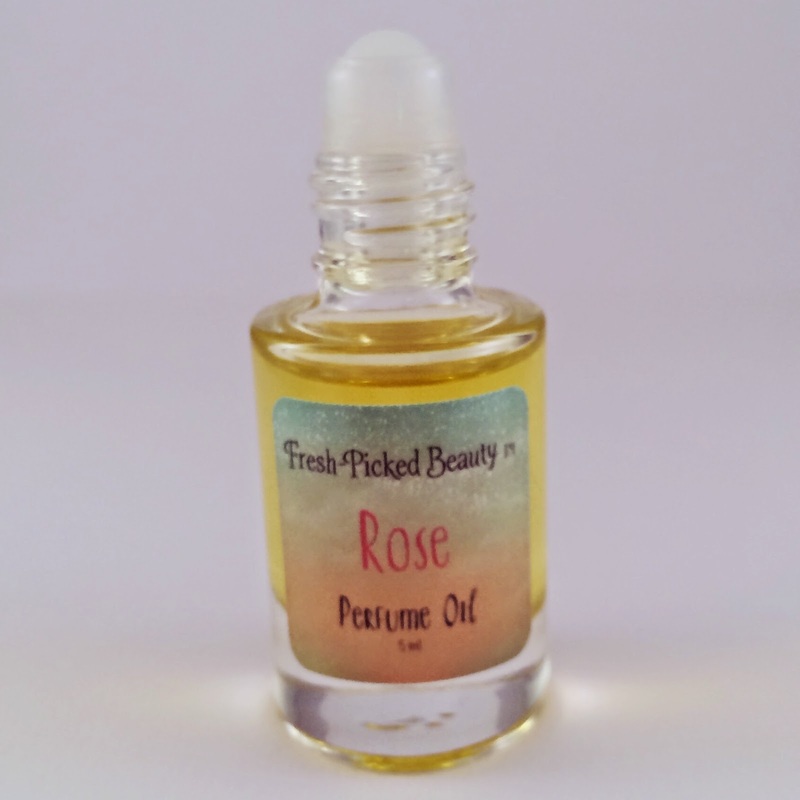 100% Natural Rose Perfume Oil. Potent and delightful. Made of pure Bulgarian Rose Absolute, Egyptian Rose Absolute, Bulgarian Rose Otto and Rose de Mai Absolute from Egypt. This is a very complex and delightful rose perfume that is uplifting, hypnotic and brings about a feeling of happiness and joy. Only $10.00. Click HERE to learn more or to purchase. Each roll-on bottle is just $10.00!! You can visit my Etsy Shop by clicking HERE. My book, 200 Tips, Techniques, and Recipes for Natural Beauty, is available now for pre-order. Many of today's beauty products contain harmful chemicals and other additives that most of us don't even know about - and if we did, we wouldn't use them--no more. With 200 Tips, Techniques, and Recipes for Natural Beauty you'll learn all that you need to know to make your own organic beauty products. Create delightful lotions and potions in your own kitchen, using all-natural, holistic ingredients like herbs and flowers. Discover conditioning carrier oils, sumptuous butters, and aromatic floral extracts that will nourish you head to toe. Also, use some of the recipes for your overall health, including curative herbal extracts and therapeutically effective essential oils. With step-by-step photographs, clear instructions, and expert tips, each recipe is easy to follow. Give them as gifts or keep them for yourself. Regardless, you'll never want to buy beauty products from the drug store again! Visit my book page for a more in-depth look inside this natural beauty book! 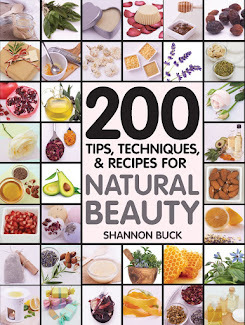 200 Tips, Techniques, and Recipes for Natural Beauty can be ordered from Amazon, Barnes & Noble, IndieBound, or QBookshop.